Among other things, the internet is really good for pictures of cats, fast dinner recipes and answering questions you were too embarrassed to ask a real person. Especially if that question has to do with how a car works or how to start modifying it. Enter a video series put on by Cobb Tuning called Cobb University. At the time of this writing, there are 14 episodes that cover topics like exhaust systems, boost control, intake systems, engine cooling and drivetrain. While they come from a parts company, they manage to be useful and informative explainers without going overload on the #brand garbage. Episode 14, for example, covers braking. 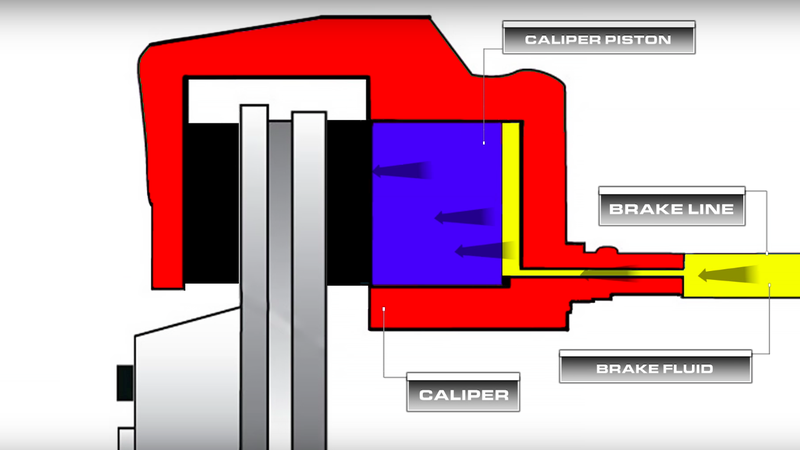 Host Emmy walks you through how a braking system works and what to look out for when installing your own upgraded brake kit. The episodes themselves are short and pretty low-commitment. Head over to see what else they’ve covered.